Welcome to Deaf Access Services! 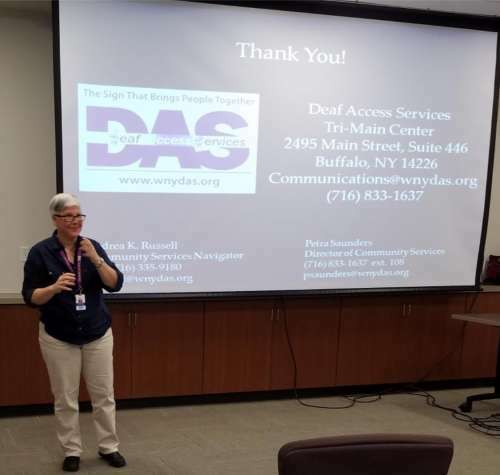 On February 21, 2019 Deaf Access Services announced our affiliation with People Inc. We are excited at the potential to increase and improve services to even more Deaf individuals in the Deaf community throughout Western New York and beyond. To read more see our Press Release. 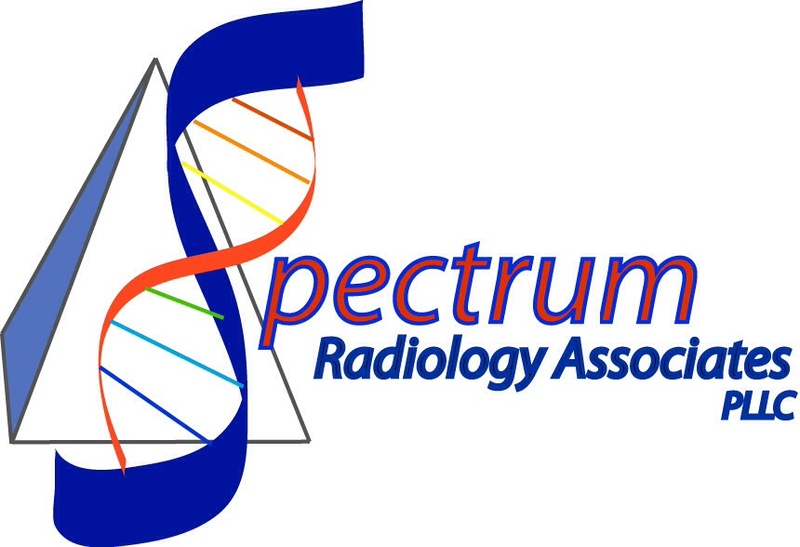 If you have any questions, please contact PKefi@wnydas.org. 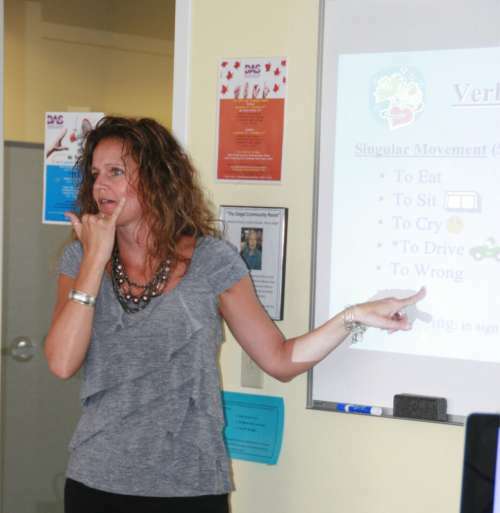 Contact DAS today for interpreting help! Help is needed for the refugee and job training program. 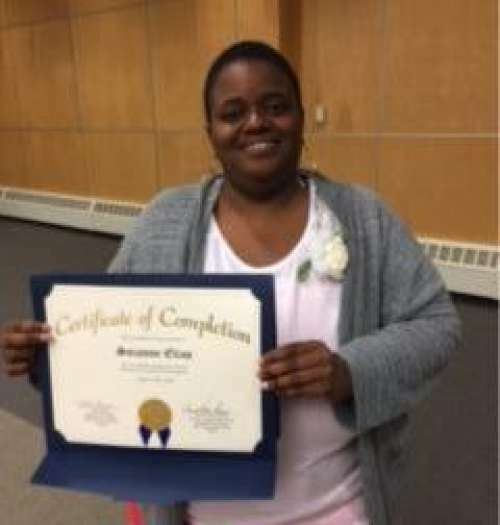 experienced in navigating the education system and parenting life. Would like to make a donation to DAS? THANK YOU! Simply shop Amazon Smile, and 0.5% of your purchase will be donated to DAS! Your commitment helps us continue to provide services that many depend on for Educational, Employment and Health Access. Press Release - Deaf Access Services and People Inc.